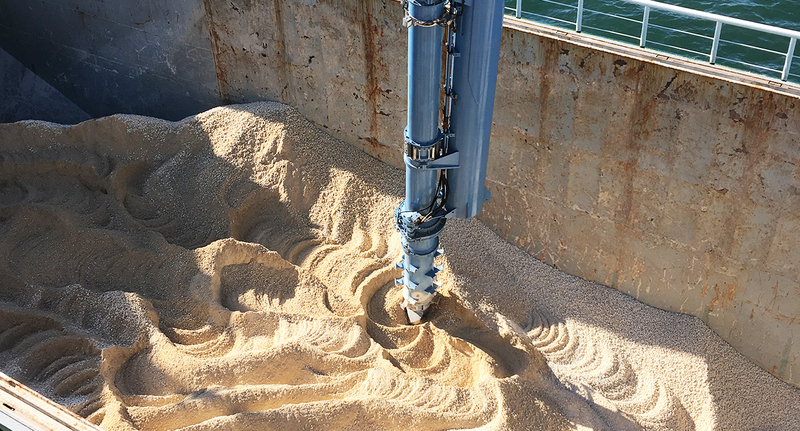 Ensuring a steady, high-capacity flow of limestone at Korea Western Power Corporation’s (KEPCO) Taean power station in South Korea are two Siwertell F-type ship unloaders. One has been in operation for over ten years and has now been joined by a second to meet expanding needs. The use of limestone to reduce sulphur dioxide emissions from exhaust gases in coal-fired power plants is a critical element in today’s power-generation processes. Following the completion of Taean’s 2,100MW expansion project in 2017, limestone capacity demands had significantly increased meaning that the plant needed a second ship unloader to operate alongside its long-established Siwertell ST-490 F unit. The Taean power plant, located about 60 miles (100km) southwest of Seoul, delivers approximately 45 percent of KEPCO’s total power capacity. Any new unit serving this facility had to demonstrate proven reliability and high-capacity performance, and meet strict environmental criteria. Siwertell was contracted by Shínheung Industry to deliver a new machine which uses the latest programmable logic controller (PLC) and human machine interface technology, as well as high wear-resistant screw conveyors. Shínheung’s decision was based on KEPCO’s lengthy experience with Siwertell screw type ship unloading technology. KEPCO operates thirteen Siwertell unloaders across its power plants, citing their low environmental impact, reliability, efficiency and design quality as great advantages. Six Siwertell unloaders serve the Taean power station; two now handle limestone and four meet coal capacity demands. In line with the operator’s requirements, the new unit is capable of discharging vessels up to 3,000 dwt. It provides highly-efficient, spillage and dust-free limestone handling for the plant at a rated capacity of 200t/h, doubling capabilities at the power station. 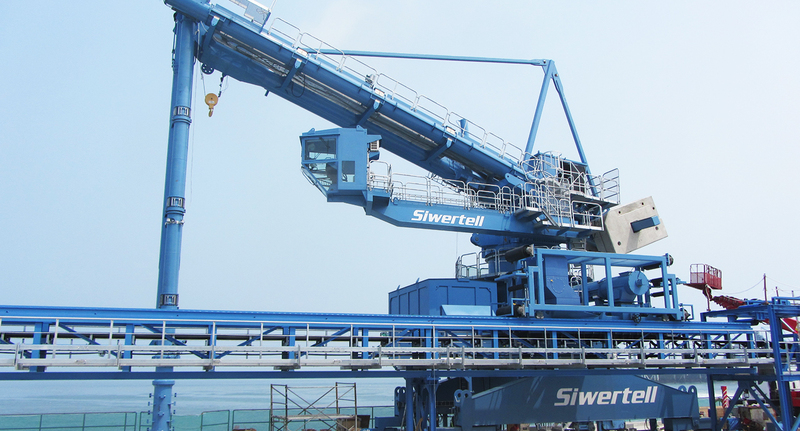 The six Siwertell unloaders that now operate Taean demonstrate the trust that companies like KEPCO put in Siwertell, not only to deliver multiple new units, but also to take care of those units over their entire lifetime in operation.